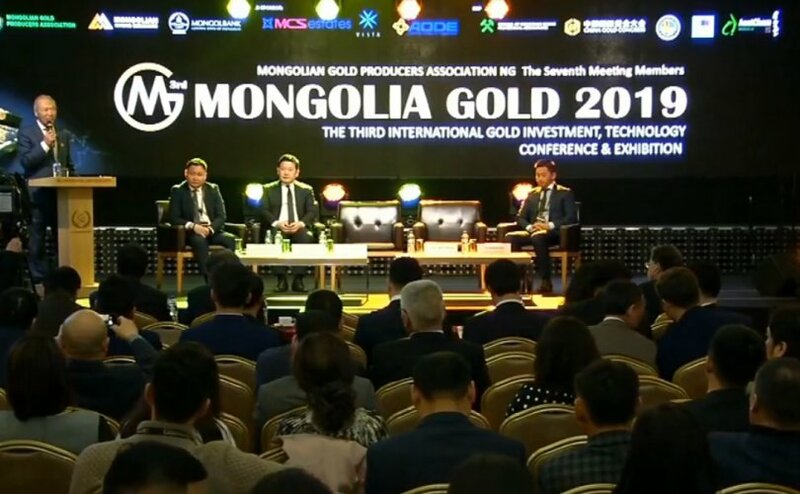 The ‘Mongolia Gold 2019’ conference and exhibition is currently taking place at the Corporate Convention Centre in Ulaanbaatar. The two-day forum, which is meeting place today and tomorrow (22-23 March) has been organised by the Mongolian Gold Producers’ Association and Mongolian Mining Exchange. The event is being supported of the Bank of Mongolia, public sector, gold miners, foreign investors and professional institutions. Nearly 400 delegates are currently participating in the conference. 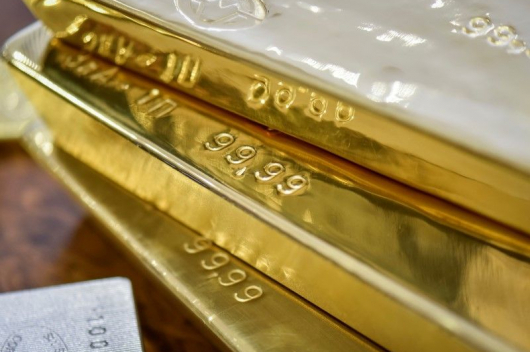 The Development Bank of Mongolia has provided MNT 31.9 billion of soft loans to gold companies in 2017 and MNT 28 billion in 2018 for supporting the government’s ‘Gold-2’ programme. This year, the bank has planned to give MNT 18 billion of soft loans with 12 percent interest for two- or three-year terms. 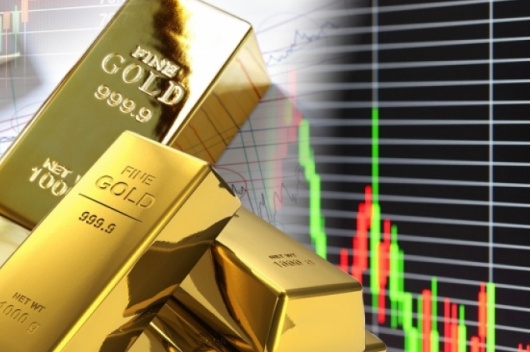 Gold purchase of Central Bank of Mongolia reached to 21.9 tonnes in 2018; this increased the currency reserve by USD 900 million.